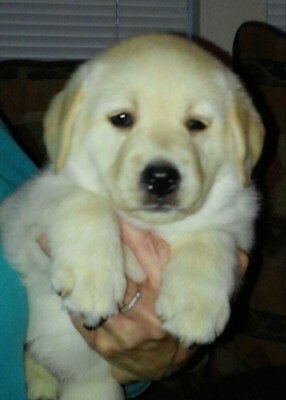 EACH PUPPY THAT WE SELL IS VET CHECKED AT EIGHT WEEKS OF AGE. OUR PUPPIES HAVE BEEN DEWORMED AND HAVE RECEIVED THEIR FIRST VACCINES PRIOR TO BEING RELEASED. 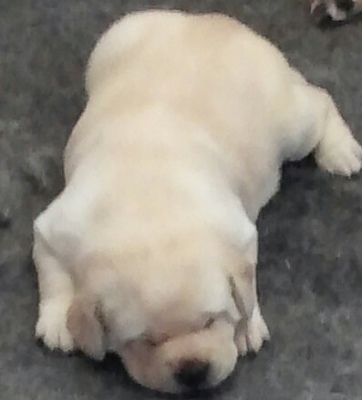 ALL OF OUR PUPPIES ARE SOLD WITH AN AKC LIMITED REGISTRATION IN PLACE. 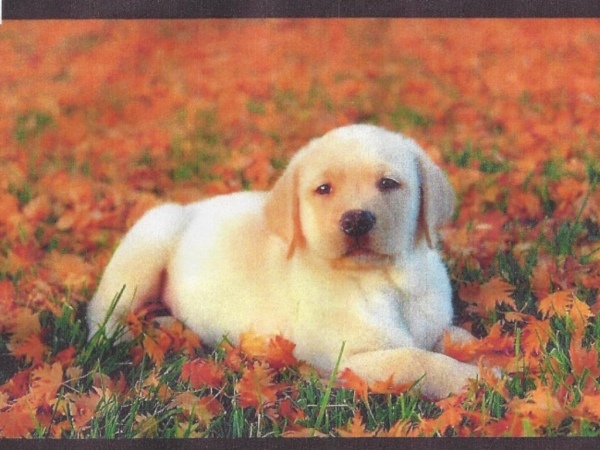 WE ARE COMMITTED TO OUR BREEDING PROGRAM AND THE PUPS THAT WE PLACE IN LOVING, APPROVED, PET HOMES. OUR GOAL IS TO PRODUCE A HEALTHY PUP WITH A LOVING TEMPERAMENT THAT MEETS OR EXCEEDS THE AKC BREED STANDARD. WE OFFER GUIDANCE AND SUPPORT TO THE PUP'S FAMILY FOR THE LIFE OF THE DOG! 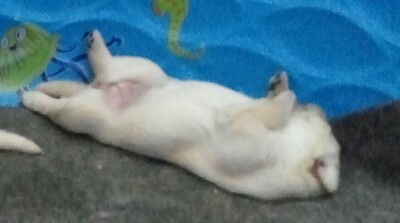 PUPS WILL BE AVAILIBLE FOR APPROVED PET HOMES JUNE 2019. ​Click here to view sire of litter: NIPTUCK ALL ACES "GAMBLE"
Click here to view dam of litter: TOP GUN'S TELL ME A STORY "CHAROLETTE"
Please scroll down on my Girls page to view Charolette! These are photos of typical Shadowhawk pups! 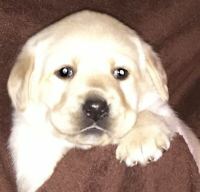 We accept Pay Pal for placing your pupppy deposit! ​​​​​​​​​​​​​​​​​​ Please call for more information.